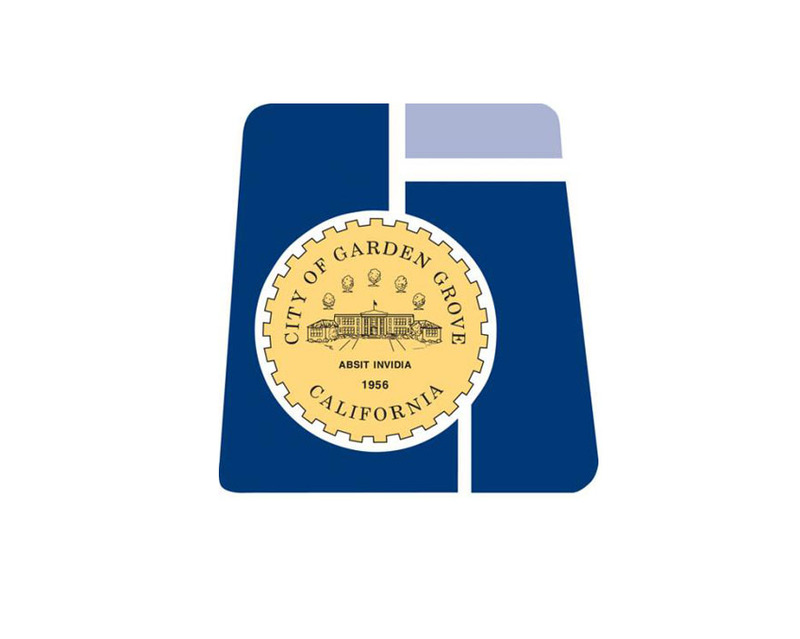 All animal field and licensing services are provided by the City of Garden Grove under Garden Grove Animal Care Services. The on-duty/on-call animal care officer is automatically notified when a voicemail message is left and will determine the level of response necessary. For after-hours emergencies, call Garden Grove Police Department at (714) 741 - 5704. Animal shelter services are provided by the OC Humane Society. Monday - Sunday: 9:00 a.m. – 5:00 p.m.